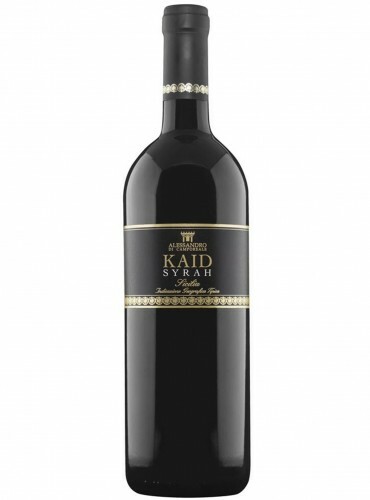 Syrah of Kaid line is a Sicilia DOC organic wine that comes from the Sicilian variety of the international renowned wine varietal. A very pleasant wine to drink that shows at once its remarkable quality. 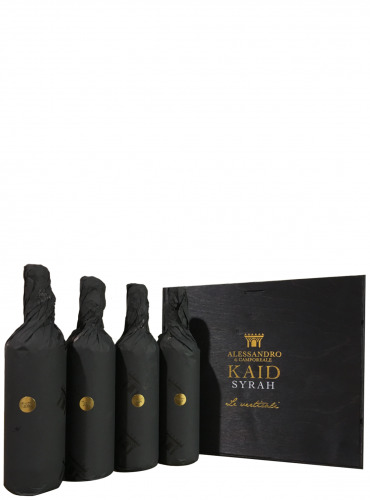 Kaid Vendemmia Tardiva is a Syrah wine of Terre Sicilane IGT, obtained through the selection of the best vines to create an innovative product that well expresses the Sicilian cellar vision. Donnatà Nero d’Avola is the result of the most important red berry grape of Sicily. 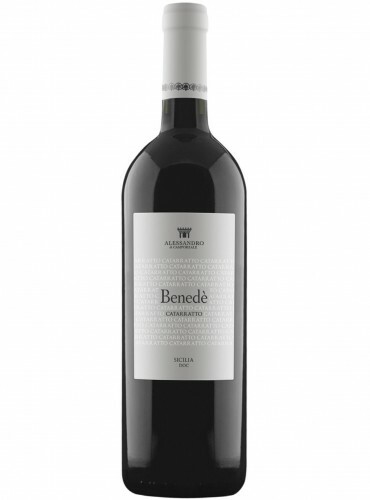 A DOC wine with a complex character and a strong personality. 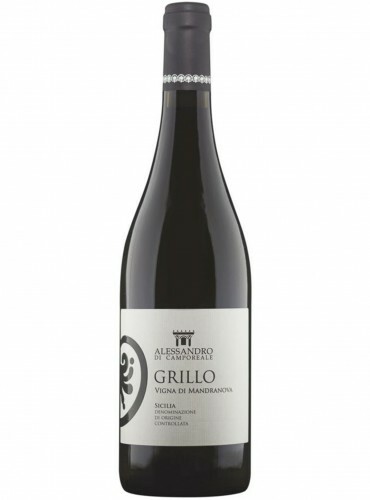 An expression that is full of its origin territory.